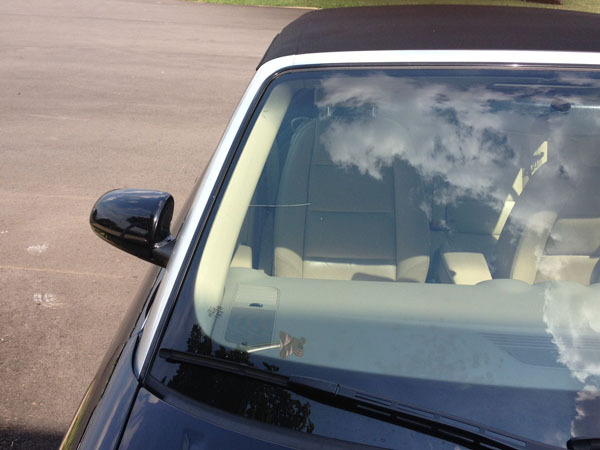 When you need a windshield replace or repair services for your broken auto glass in Trussville, call Alabama GlasTek! We provide complimentary mobile service to all of Jefferson county and most of St. Clair county including cities such as Clay, Moody, Pinson and Center Point to name a few. When you schedule service with us we'll send one of our friendly mobile auto glass technicians to meet you at your home, office or other location of your choice. Trussville auto glass replacement by the professionals at Alabama GlasTek. 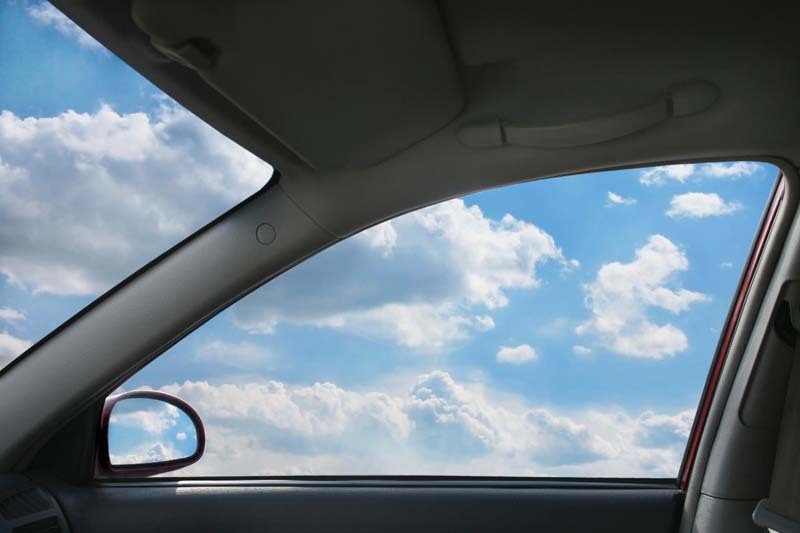 Our mobile technicians can install new windshields, side door glass and more for all makes, models and years of cars and trucks. 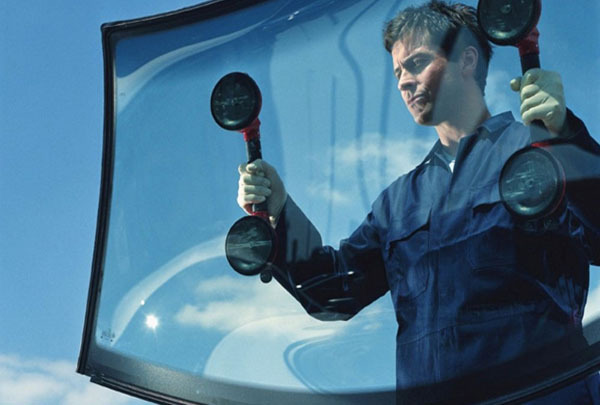 Save valuable time by having one of our mobile technicians come to you to repair your windshield! We guarantee fast and friendly service to all of our customers in Trussville and Jefferson County. 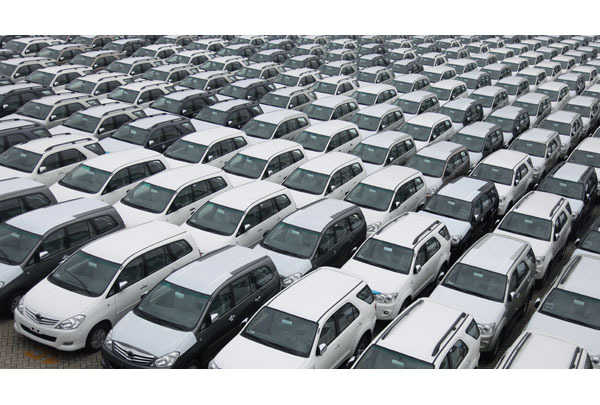 Alabama GlasTek can service all of the vehicles in your fleet. 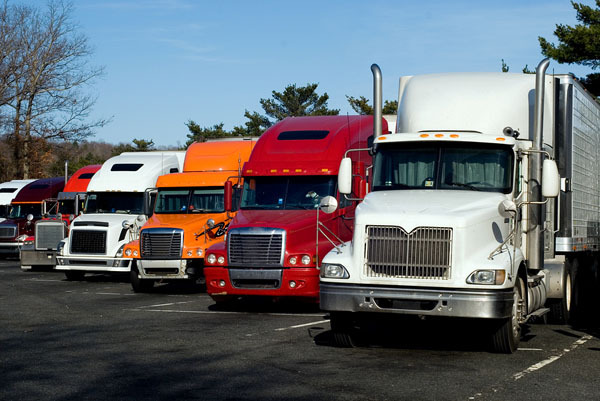 We can install windshields and other auto glass for trucks, vans, buses and other vehicles. We also offer priority scheduling and volume pricing. We stock and replace glass for all types of large vehicles. Call Alabama GlasTek if you need new glass for your semi-truck, bus, construction vehicle or tractor or other heavy equipment vehicle.